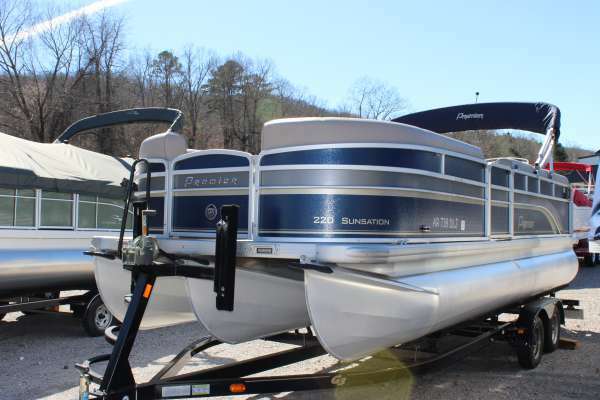 2004 Premier 210 SunSation RE The Premier 210 SunSation RE is a functional and affordable watercraft with the entire family in mind. 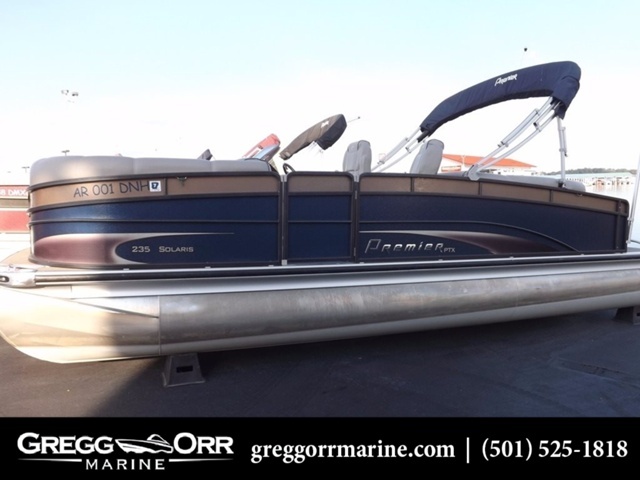 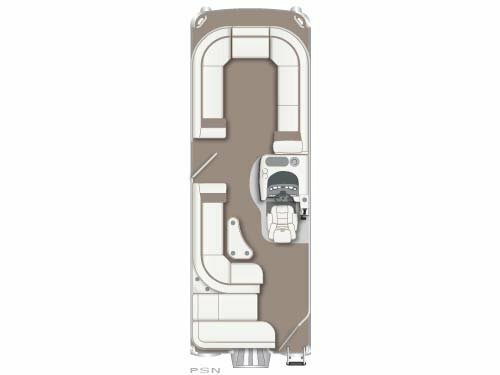 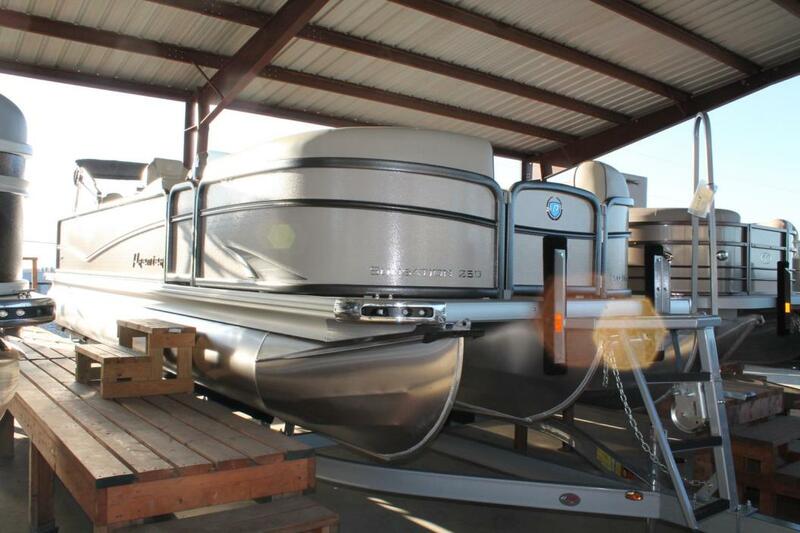 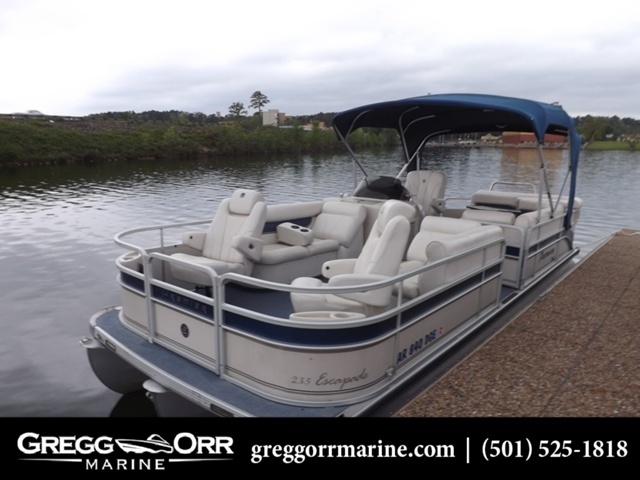 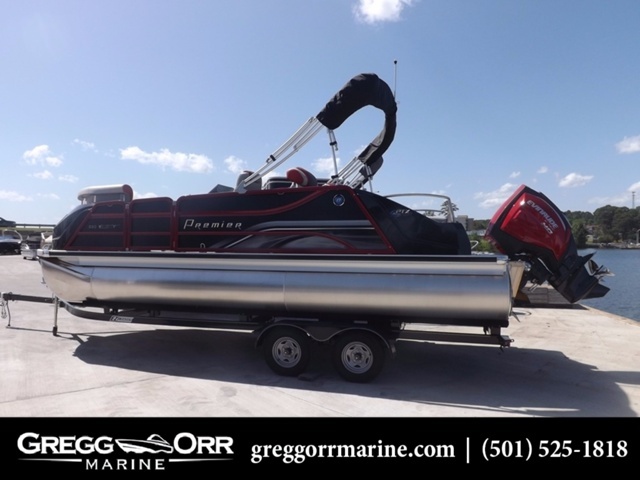 This boat comes with exceptional features such as an abundance of comfortable couches, a nine-foot Bimini suntop, two chaise lounge arms, handicap accessibility, Maxxima AM / FM cassette, and a comfortable high back helm chair complete with swivel and slider. 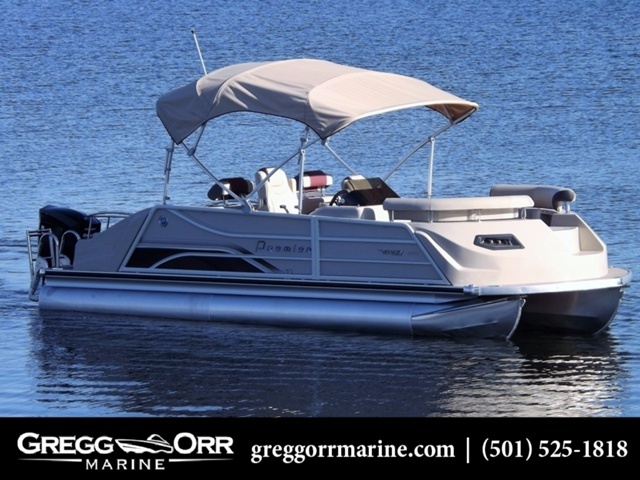 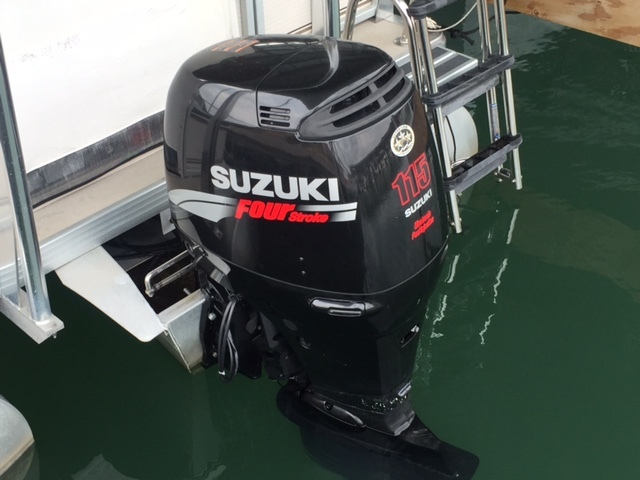 The SunSation comes in a choice of four color schemes, optional 25-inch tubes, ski tow bar, and triple tubes. 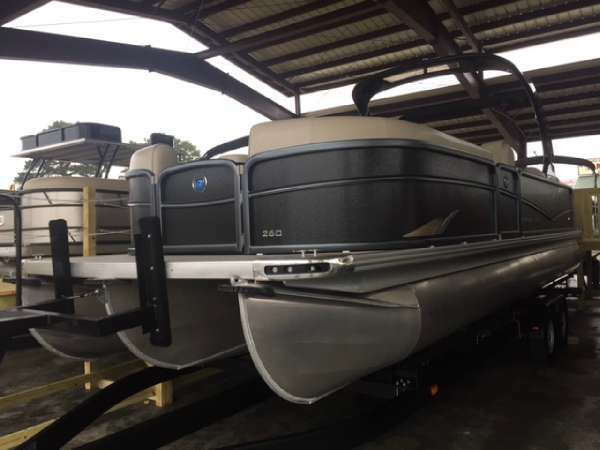 This boat also features 100-percent wood-free rotation molded furniture structures with no hidden wood to collect moisture. 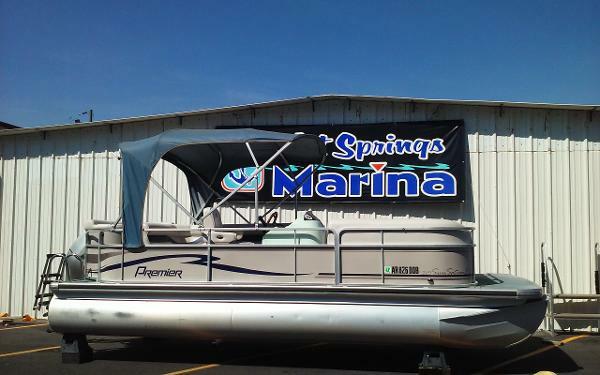 Using only high quality 33-ounce marine vinyl and a special stain resistant coating to extend the life of the vinyl, these materials ensure exceptional appearance and years of enjoyment. 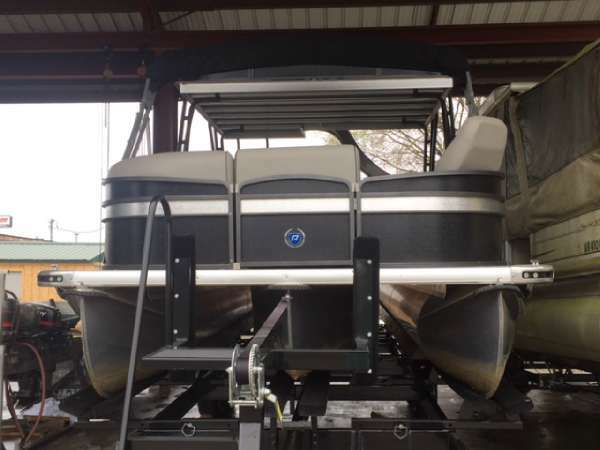 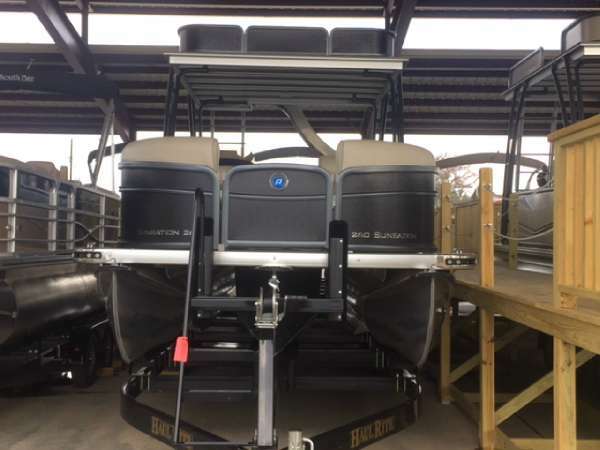 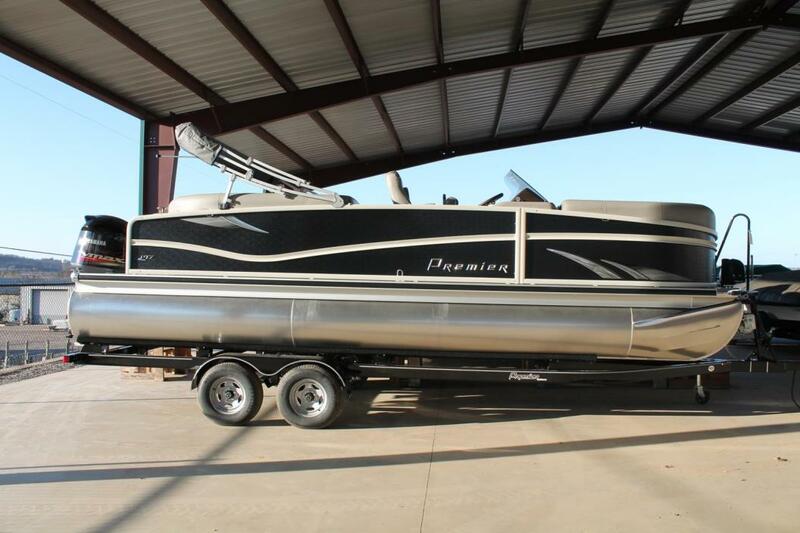 2016 Premier 250 SunSation RF, 2016 Premier 250 Sunsation RF includes PTX-36 25' Tubes, kicker stereo package, Ricochet Ladder, Hammered Rails, EZ Loader Trailer w/ brakes & spare. 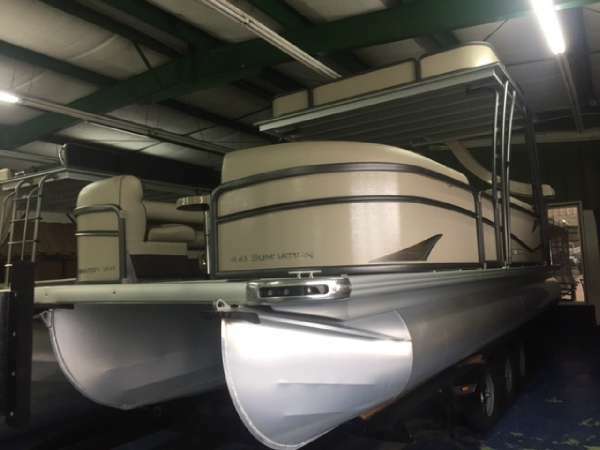 2016 Premier 230 Solaris RF, 2016 Premier Solaris 230 includes PTX-36 25' Tubes, 2 additional POLK speakers, Ricochet Ladder upgrade, EZ Loader Trailer w/ brakes & spare.